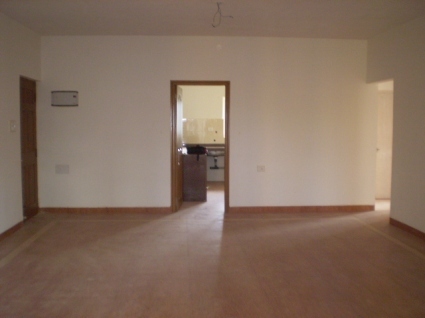 Property For : Sale Property Area : 150 Sq.Mts. 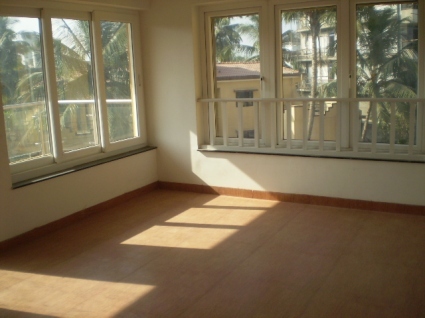 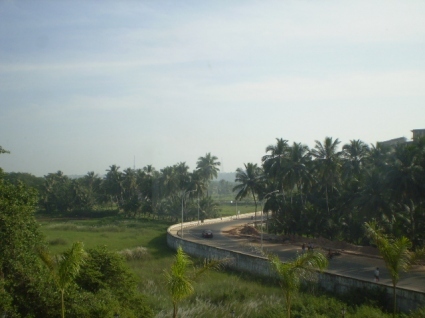 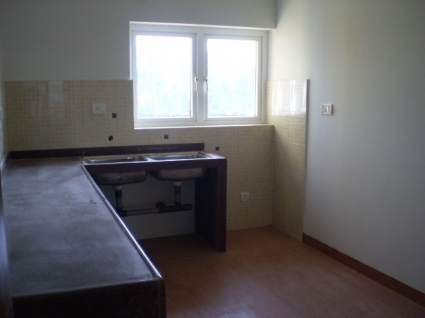 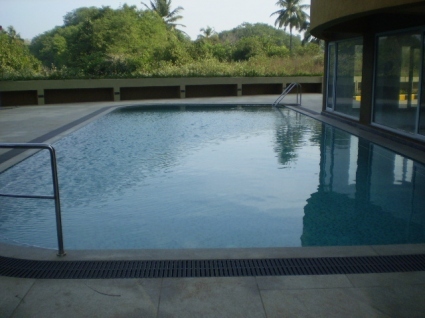 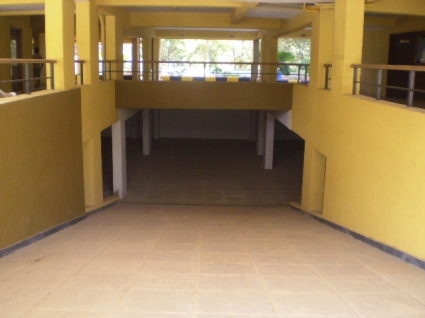 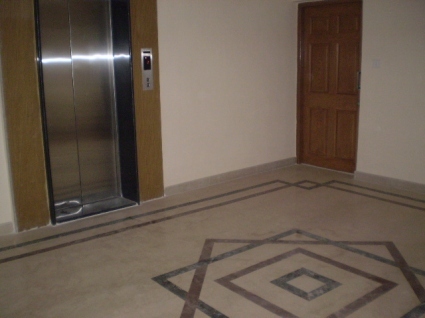 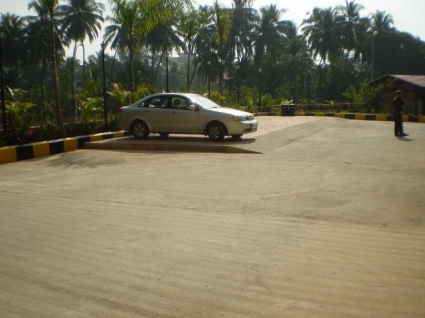 A well laid out apartment in a prestigious project very close to Panjim city. 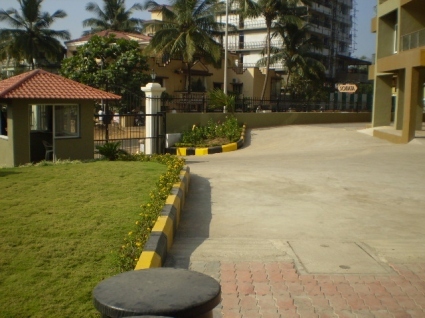 It`s just 1km from Miramar Beach rooms are spacious and made with the highest standards, the complex houses lifts, beautiful gardens round the clock security and car parking facility. 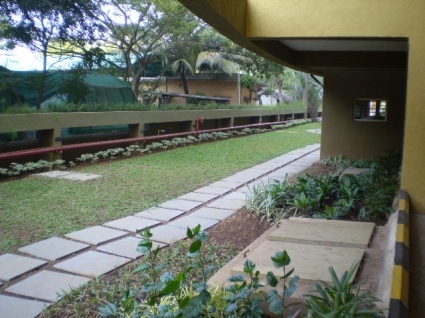 Goa science centre is located very close by.